This article is intended for new customers who have requested a remote commissioning/assisted installation service with their new EVO. Use this page to schedule your appointment for remote commissioning. On your scheduled date you will be paired with an engineer who will help you on-board your new system. This very popular service is provided by trained members of our remote setup team (separate from our technical support team) who specialize in guiding new customers through the best steps to have a new EVO "up and running" in a single, short, convenient appointment. On your setup date, someone from our commissioning team will walk you through procedural basics, answer common questions, and offer advice specific to your requirements. During this appointment (usually about three hours) you will also be guided through practical uses of the EVO GUI. Was this service included with your EVO? Contact our sales team to check if a remote commissioning appointment was included with your new system. Open the email you received from us regarding your remote commissioning service and locate your order number. Use this link to schedule your remote commissioning date. Download and follow the "Prep For SNS EVO Assisted Install Service.pdf" document from the section below. 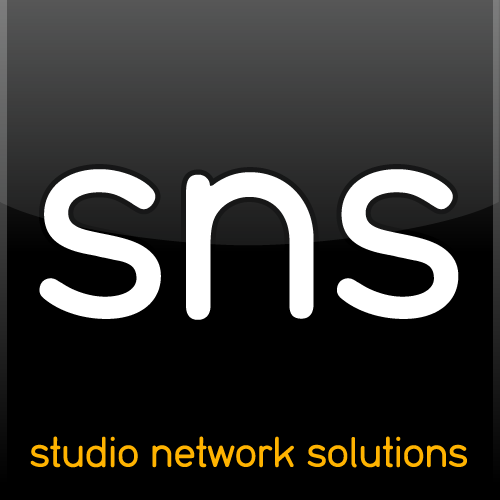 It is very important to review and follow the attached "Prep For SNS EVO Assisted Install Service.pdf" document (link below) prior to your installation date. The prerequisite steps in the document will help streamline your installation and concentrate the majority of our time in areas where most people generally require guided assistance.